I offer a skilled range of consulting services, such as writing, editing, digital and social media marketing and management, email marketing, website maintenance and digital design, communications, event promotion, public relations, wine education, publishing and magazine production. To inquire about my consulting services and rates, please contact me directly. Bella Grace Vineyards is a family-owned, boutique winery in Sierra Foothills wine country, California. 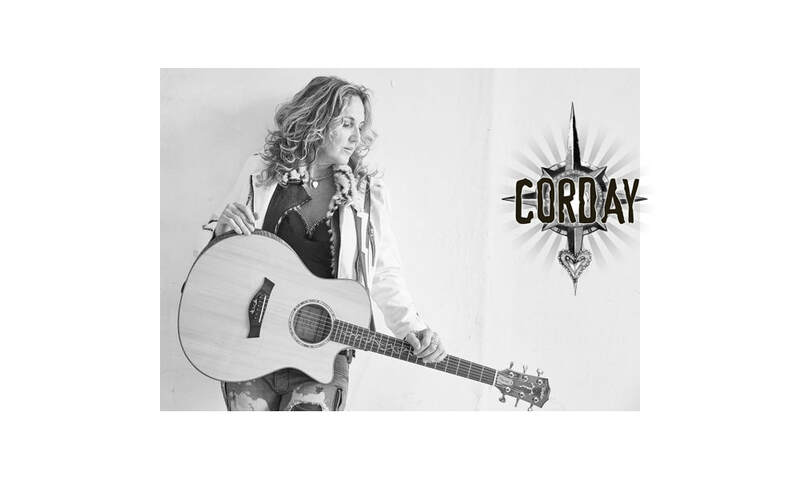 Jennifer Corday is an award-winning, multi-instrumentalist and singer/songwriter in Orange County, California.